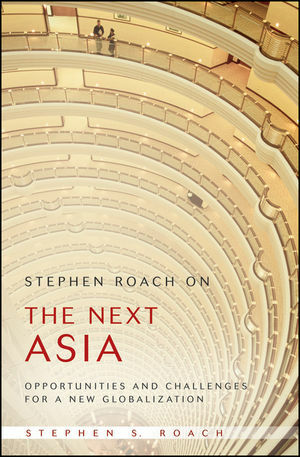 As Morgan Stanley's chief Asia specialist, getting Asia right is Stephen Roach's personal obsession, and this in-depth compilation represents more than 70 of Roach's key research efforts not just on Asia, but also on how the region fits into the broad context of increasingly globalized financial markets. The book argues that the "Asia factor" is not a static concept, but rather one that is constantly changing and evolving. Broken down into five parts–Asia's critical role in globalization; the coming rebalancing of the Chinese economy; a new pan-regional framework for integration and competition; and a frank discussion of the biggest risk to this remarkable transformation–this book will help readers understand and profit from the world's most dynamic region. Soft Landing Made in China?